Federated searching through multilingual user interfaces. Multilingual searching and retrieval on ontology/thesaurus based. 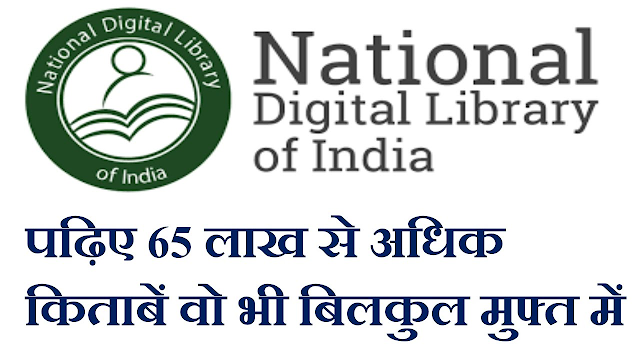 The project of creation of National Virtual Library of India costing Rs.72.34 crore had been entrusted to IIT Bombay (in collaboration with C-DAC, Pune and IGNOU, Delhi). An amount of Rs.71.78 crore has been released by Government to IIT Bombay till date. The core software application and cloud infrastructure for NVLI has been developed. Soft launch of NVLI has been done on 15th February, 2018. Harvesting of Metadata and its curation is on. As per the Memorandum of Understanding (MoU) signed between National Mission on Libraries and IIT Bombay on 26.04.2016, the time frame for completion of the project by IIT Bombay is 3 years. The Ministry of Culture continuously monitors the progress of the NVLI project. 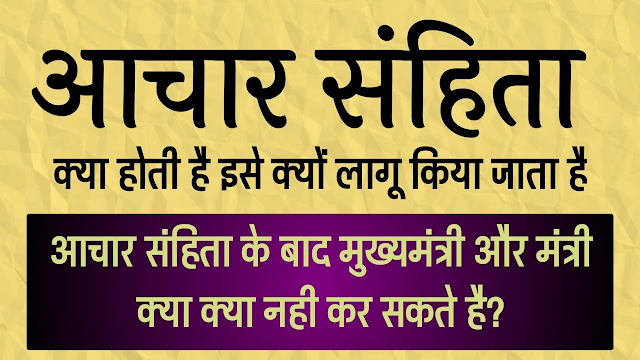 The above information was given by Minister of State (independent charge) for Culture and Minister of State for Environment, Forest and Climate change Dr. Mahesh Sharma, in reply to an Unstarred Question in the Lok Sabha today.